Buzz and Woody - is it too late to become friends? When Woody realises he needs Buzz to help him regain the trust of his friends, the two characters come to blows. 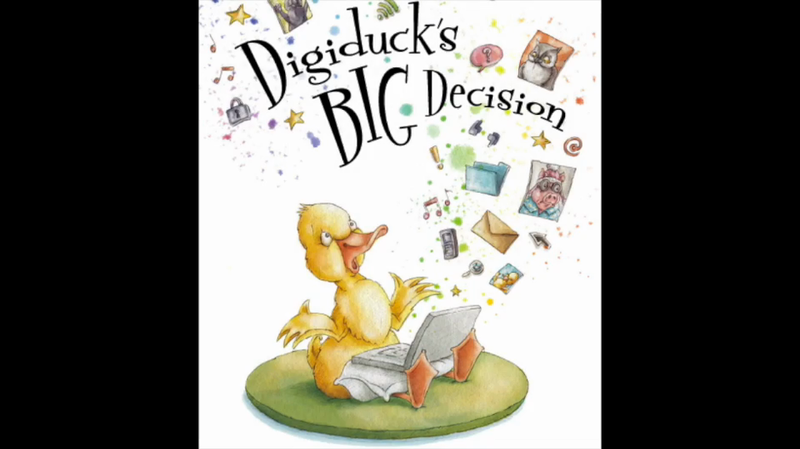 Digiduck's Big Decision Help arrives just in time for Digiduck® when faced with a difficult decision! Follow Digiduck® and his pals in this story of friendship and responsibility online. 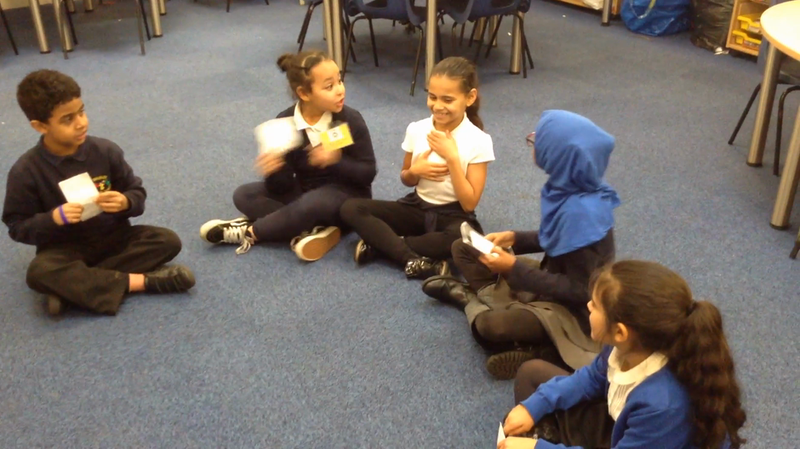 The theme for this term's PSHE / online safety learning is about friendships. What causes people to fall out? What can people do to help develop successful friendships? Woody's jealousy of Buzz culminated in conflict and this has generated questions for us to find the answer to about how friendships are developed, how they are nurtured and importantly whether there are different rules for online friendships than for face to face relationships. We have also looked at the story of Digiduck. What would be the consequences if Digiduck decided to share embarrassing images of his friend online with his other friends? Within class, pupils have discussed the 2 stories, the plot and lead up to Woody and Buzz's fallout and Digiduck's big decision. They have set about helping the characters to develop their friendships with advice that supports a budding friendship from this point in the story. Below you will see the work undertaken by the pupils from F2 to Y6. 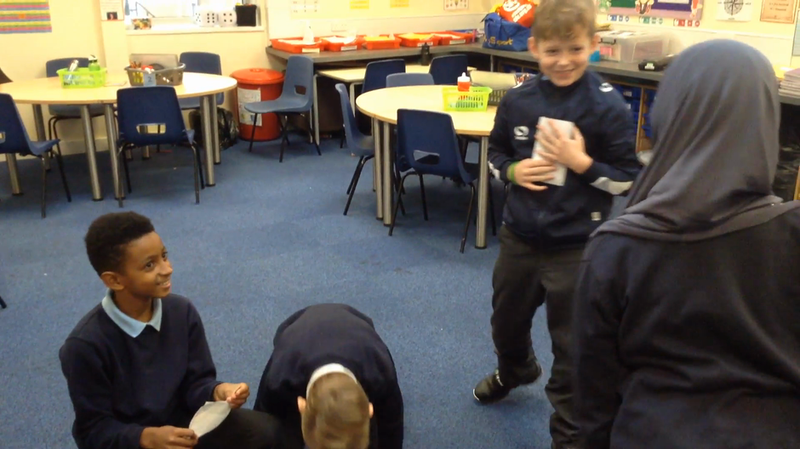 As part of Autumn 2 2018, Whole school PSHE online safety learning about Friendships, FS2 have produced the following fabulous video. 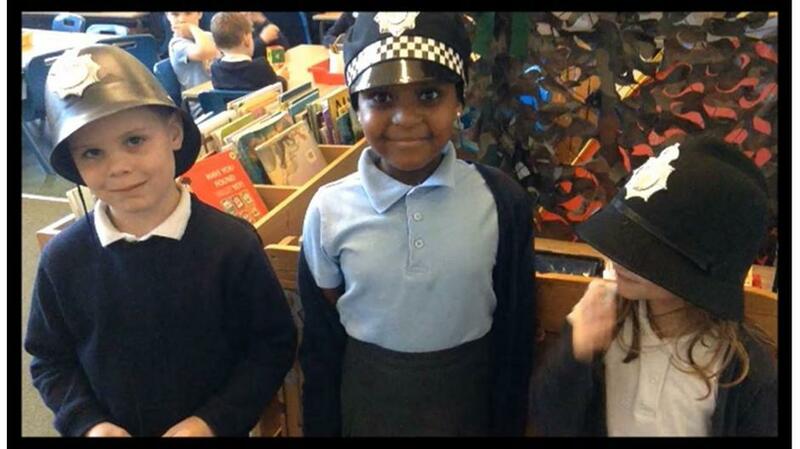 As part of the whole school Autumn 2 2018 PSHE online safety learning on Friendships, the Gruffalos have made a video of the Y2 Friendship Police on the lookout for good friendship behaviours. 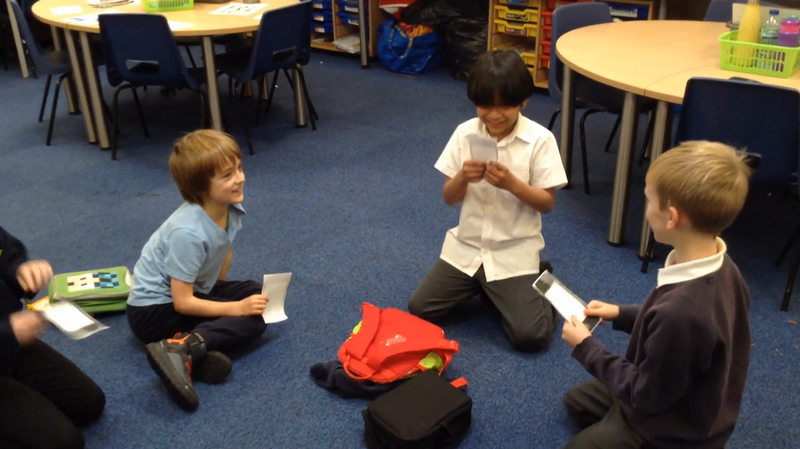 In Storm Whale the children have been discussing what they know about the characters Woody and Buzz. What are the characters thinking? How do they feel when the characters come together in the petrol station on the way to Pizza Planet? Armed with this knowledge, the pupils then considered the feelings and thoughts conducive to friendship and those that need to be pushed aside for friendship to develop. When Digiduck receives a picture of his friend that's funny but could embarrass his friend, what should he do?